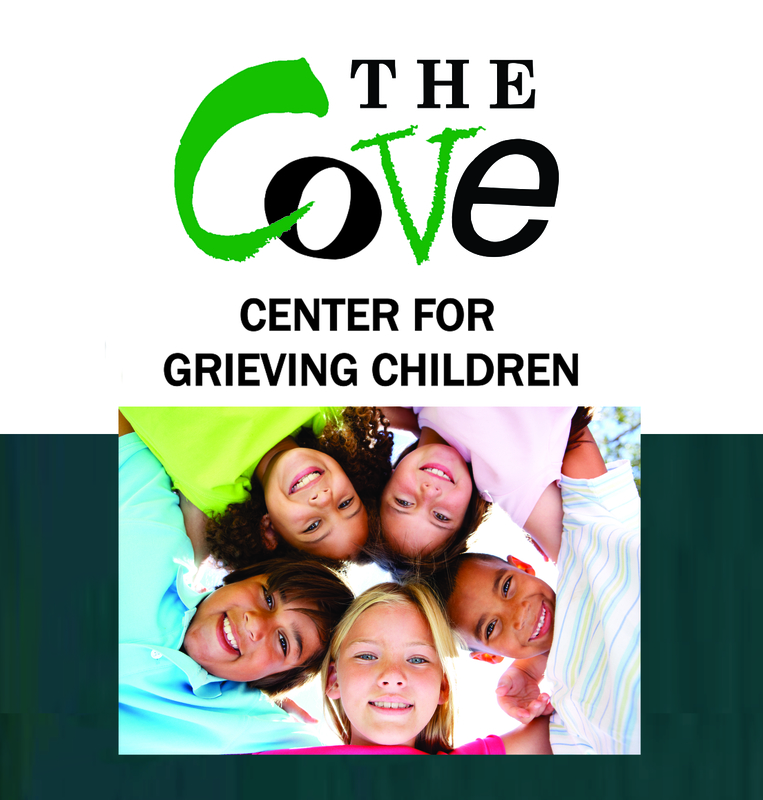 The Cove Center for Grieving Children’s mission is to “provide hope and healing for grieving children/teens and their families, and training for the professionals who work with them.” The Cove Center for Grieving Children delivers free support to grieving children in the community at 7 satellite sites through our Cove Family Program for grieving children ages 4-18 years in West Hartford, East Hartford, New Haven, Guilford, Easton Serving Newtown/Fairfield County, Stonington and Meriden, CT. Also statewide through K-12 “Good Grief” Cove in Schools Programming, Pathways to Healing for young adults ages 18-25, community outreach and referral, and Professional Development Trainings. 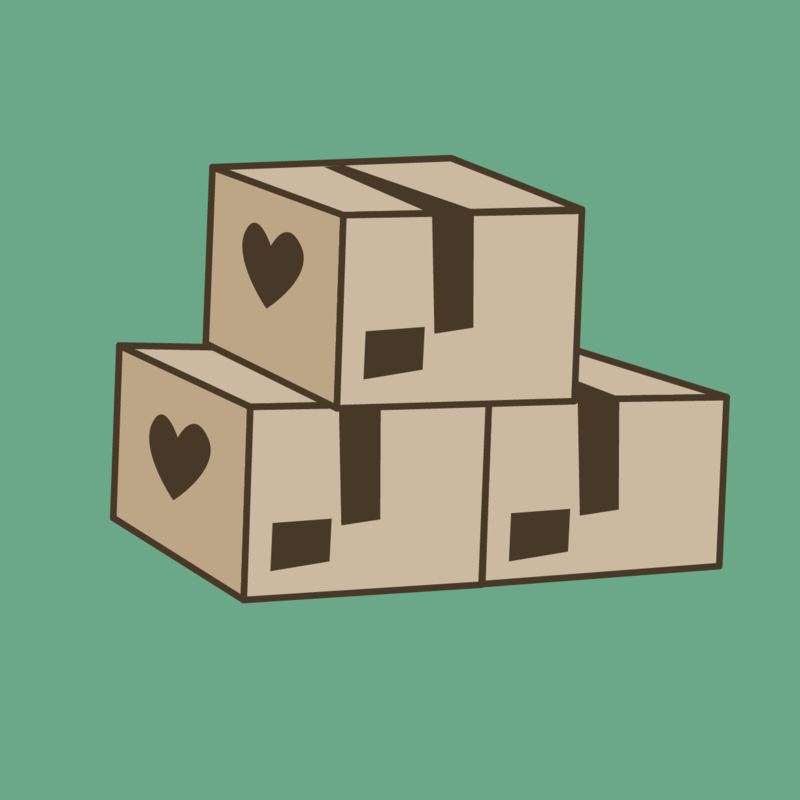 In addition, we provide a free bereavement camp experience for grieving 6-17 year olds in the tri-state area through Camp Erin CT.
Have experience with THE COVE CENTER FOR GRIEVING CHILDREN ? I am responsible for the day to day operations of the organization.